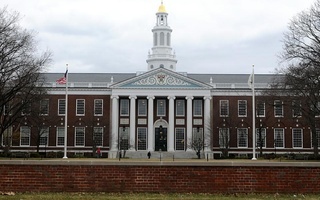 A year after its creation, the Harvard Business School’s Gender Initiative—which aims to promote the advancement of women in business—has helped raise awareness of concerns about gender imbalance at the school, faculty members and students say. The initiative, spearheaded by professor Robin J. Ely, is a research-based effort launched last spring that provides empirical data to companies and the school itself. 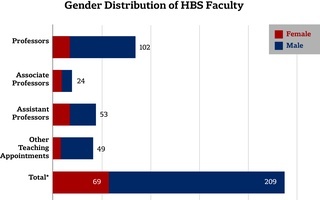 It is part of the Business School’s larger effort to grapple with concerns of gender imbalances among its faculty and students over the past years. Ely, who also serves as the faculty liaison to the Women’s Student Association, said that members of the initiative regularly shares their findings with the student group. The association is the largest club on campus, according to its president, Angela C. Winkle. Winkle said that the initiative has helped raise the awareness within the school of gender imbalance in the business world. Now, gender is “very much in the consciousness” of students and professors alike, she said. While the initiative is primarily focused on academic research, it has influenced course development at the school as well. For example, some professors have increased the representation of female protagonists in the cases they use for class and use this to market the course to students, Winkle said. Frances X. Frei, the school’s senior associate dean for faculty and recruiting, said that there is no significant gap in academic achievement or overall satisfaction between male and female students at the Business School. 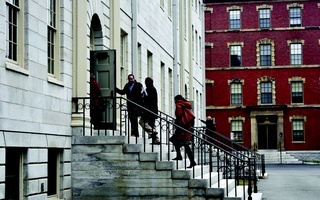 While the progress among the students has been “amazing,” she said, they are only at the Business School for two years. The professors, on the other hand, are at the school for considerably longer. Because of this reality, Frei said she is committed to addressing gender imbalance concerns in the faculty through a more balanced hiring process. 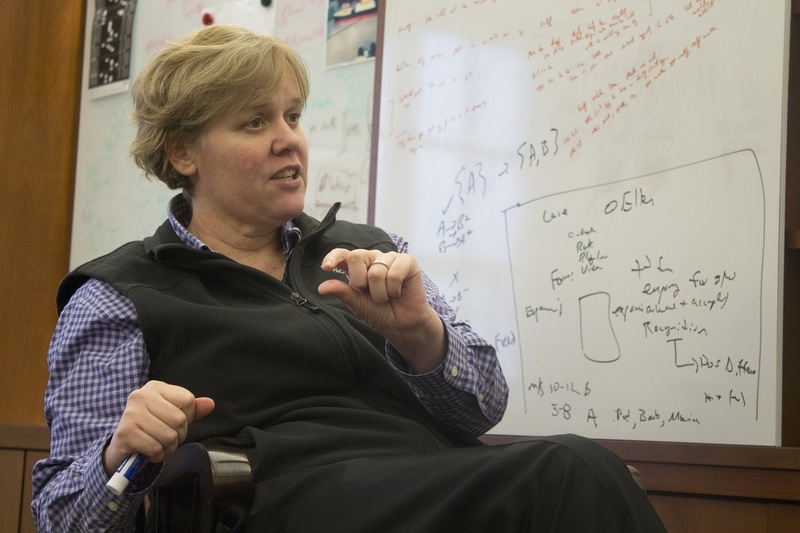 Frei said in the past three years, her group has recruited an equal number of male and female junior faculty members, which is the first time in the history of the school that this has happened. “Three years of this hiring very quickly starts to change the complexion of the school,” she said. Staff Writer Julia E. DeBenedictis can be reached at julia.debenedictis@thecrimson.com. Follow her on Twitter @Julia_DeBene. Microbial Sciences Initiative, an interdepartmental and interschool initiative founded in 2003, hopes to engage more students from Harvard College as well as microbial scientists from the Boston area.